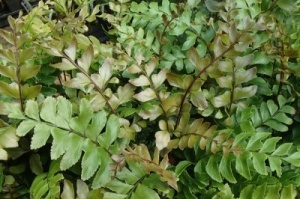 We now have a selection of ferns for growing in shady areas in greenhouses, conservatories and in the home. 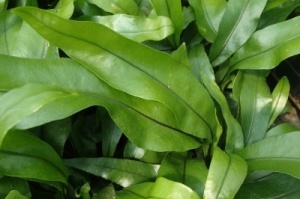 They relish more humid rooms in the home, such as the kitchen or bathroom. 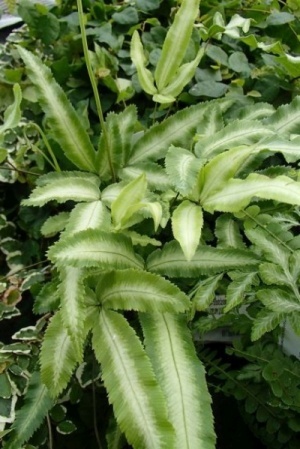 In the greenhouse they benefit from the shade and humidity provided by other plants. 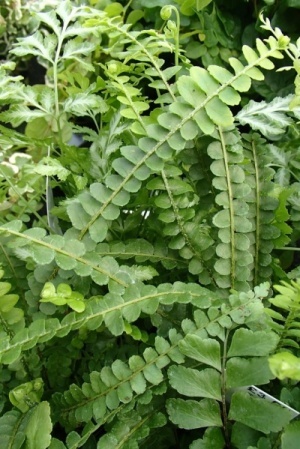 A tender fern from rainforests in Australia, likes a shallow root run and humid atmosphere. 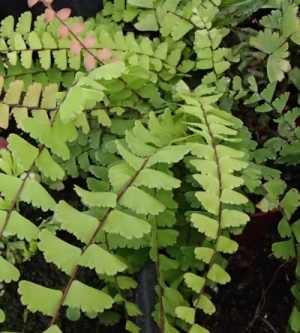 A compact variety of the commoner sword fern, making a neater more compact plant. 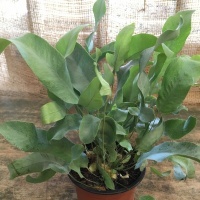 An ideal indoor pot plant for that difficult shady corner.